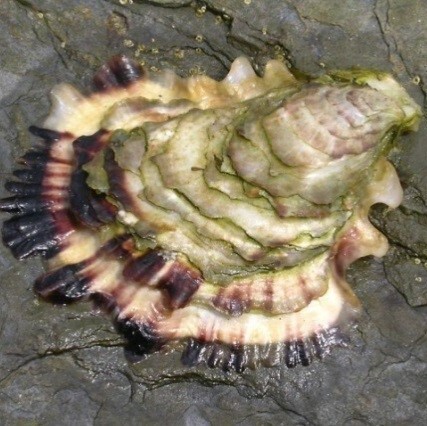 Native to Japan and SE Asia, Pacific oysters were deliberately introduced to the UK in the 1960s for farming. 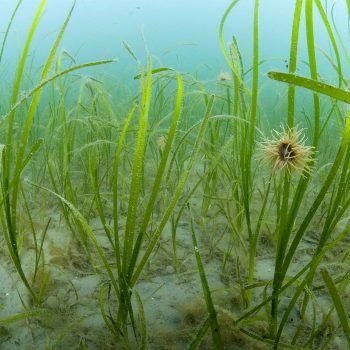 It was presumed that temperatures in British waters would not be suitable for them to reproduce, but escapees have established feral populations in SE and SW England and Wales. 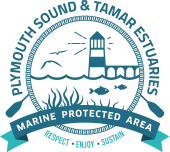 There are extensive beds of Pacific oysters in some southern estuaries of England including the Tamar, where it’s considered a risk to the ecological status of the MPA. They alter habitats and ecosystems through reef formation, which can displace native oysters and have a negative impact on native biodiversity. 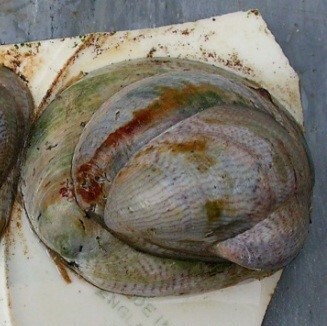 Economically, although wild populations may be exploited by local fishermen, they can foul artificial structures and make shores inhospitable because of the sharpness of the shells underfoot. Natural England has developed guidance for voluntary groups on the manual removal of Pacific oysters.